1948 Norm Irrer begins growing mint Roughly 10 acres. 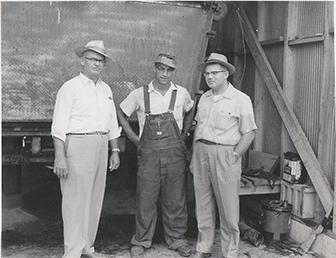 1969 Tom Irrer graduates from Purdue university and starts farming with father Norm 150 acres. 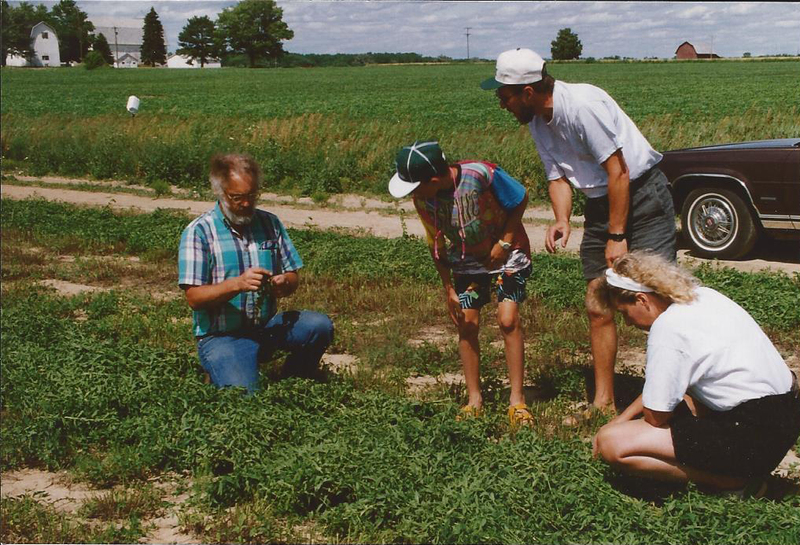 1998 Doug Irrer graduates from Michigan State University and starts farming with his father Tom. 1000 acres. 2001 Stony Creek Essential Oils is formed. 2008 SCEO Surpasses 2000 acres.